I began attending gay pride events in 2008 when friends at Freedom in Christ Evangelical Church (FIC) asked me to join them on their parade float and in their information booth at Civic Center. Only a few years had past since other churches added to FIC’s lone presence in the San Francisco Gay Pride Parade. When I first took part in a Reno Pride event in 2008, Light of the Soul United Church of Christ was the only church marching in the parade and manning an information booth. 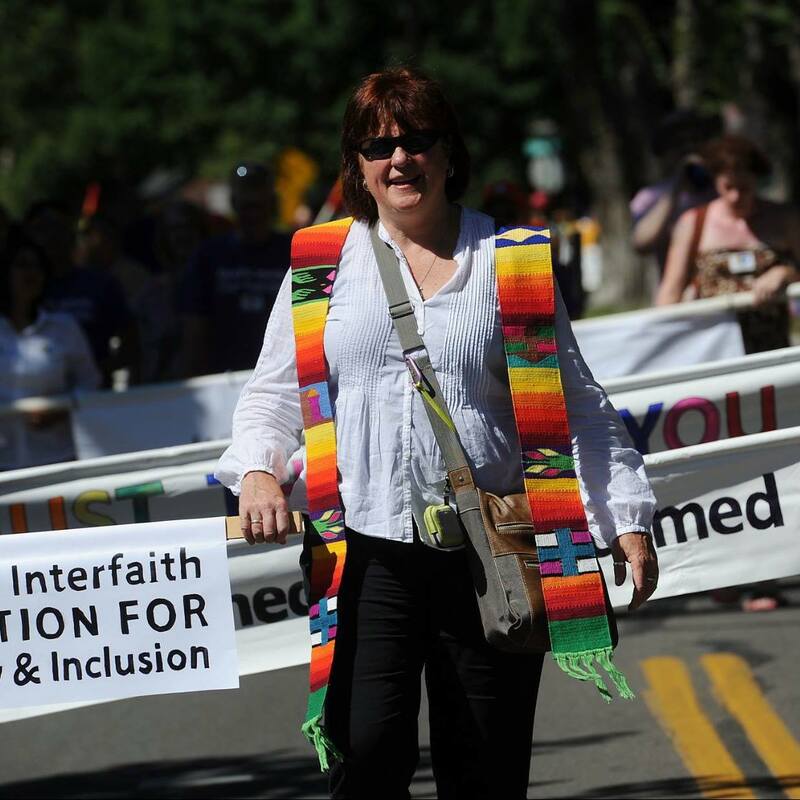 This year, as part of the Nevada Interfaith Clergy for Equality & Inclusion (NiCE), I lead a group of 12 area churches in the Northern Nevada Pride Parade. I’ve been attending Charlotte Pride for five years. At first, I went there in 2011 to stand with two local Christians against an action led by Michael Brown (AskDrBrown). Brown had made a public request for 500 Christians (pray-ers, worshipers, dancers and musicians) to join him in streaming into the festival area. He managed to amass just under 200 people (about ¼ of them children). The outcome, however, did not meet Brown’s intention to “reaching out in compassion” and exhibit love. The intruders, all wearing matching red tee-shirts emblazoned “GodHasABetterWay.com, handed out water bottles, rainbow bracelets, and postcard — all directing the recipients to a website for reparative therapy to correct their sexual orientation. Can you begin to imagine the arrogance, lack of scientific understanding, and compassion in such an aggressive action? 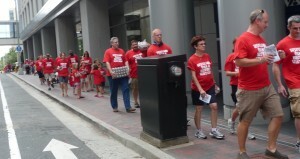 Another year, Brown sent students from his Fire School, posing as friendly survey-takers, to Charlotte Pride. The information gathered was then selectively edited and used to shame attendees on Brown’s social media sites and on his radio show. Thankfully, over time, even Brown’s negative presence has dwindled to non-existent. 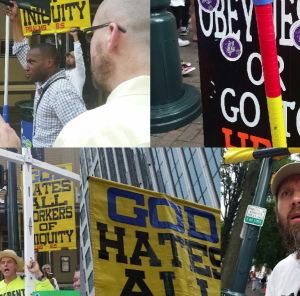 Predictably, the more combative open-air street preachers have long been a standard wherever gay, lesbian, bisexual and transgender people gather to celebrate diversity and cultural. 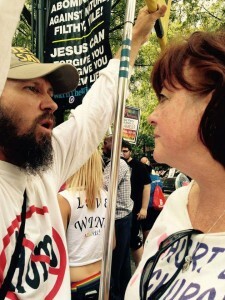 If you’ve not been to a pride event where these “men of God” scream damnation, religious cursings, and judgment over the crowd, nothing could prepare you for the intense level of aggression, hatred, and anger mixed with Bible quotes spewed out like death over celebrating crowds. Since 2011, I’ve led as many as 60 LGBT and straight Christian allies in forming a Wall of Love to block the militant impact of street screechers. 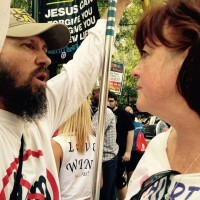 Historically, the Carolinas in particular have been a place where the ugly screaming Jesus Team has showed up to events; for years, they seemed to be the dominant Christian voice. This year, those of us who have participated yearly in the Wall of Love noticed a radical transformation in the verbal engagement between the negative fundamentalist voices and the crowd at Charlotte Pride. 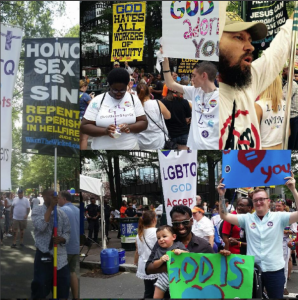 We each witnessed more festivalgoers, both LGBT people and their allies, countering the vitriolic screaming of the open-air preachers with a strong, unwavering understanding of the Bible. The hateful screechers could not prevail as they had in the past. The power dominance has flipped. 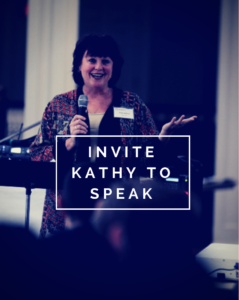 People are now contending for their inclusion and right to Christianity confidently. The street screechers, for their part, are becoming more visibly frustrated and often fearful as crowds returned the anger they have been the recipients of for so long. The desperate open-air preachers are trying new tactics hoping to infiltrate the crowd with more understated Jesus and God apparel and softer tones. They too know the power differential has dramatically shifted. 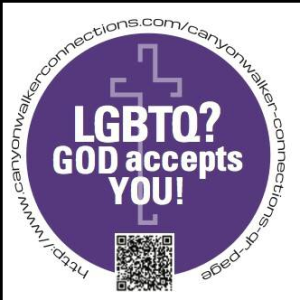 Participants in the Wall of Love handed out stickers citing a resource link for locations of churches welcoming of LGBT people, the reconciliation of verses with fully affirming theology, and information leading to organizations who believe in religious dignity and equality for all people. We shielded the hateful preachers and interacted with those whose hot buttons had been pushed by the egregious “men of God.” We often took the poison head on to deflect the anger and knock the screechers off their frenzied game. As expected, the vestige of fundamentalism is digging in believing they are the battalion defending God’s last line between holiness and anarchy. 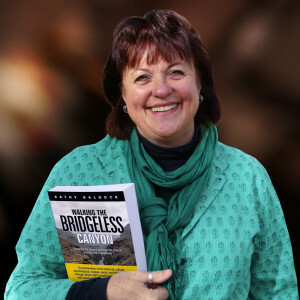 Suddenly, they are losing control of the verbal and physical landscape they once dominated. Who can say what has actually caused the dramatic shift? Surely the passage of federal marriage equality has empowered people by imbuing them with the confidence that their government and legal systems sees them as equal and worthy of the civil right of marriage. 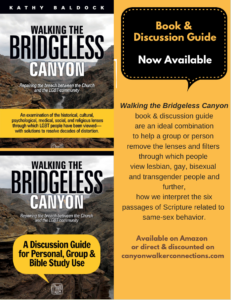 Add to that, in recent years, LGBT Christian leaders and their allies have equipped people with excellent tools for understanding and clarity on the intersection of faith and sexual orientation and gender identity. Fewer Christian parents with LGBT children are skulking away from their faith communities in shame when a child comes out. These parents are resisting skewed theology heavily influenced in recent decades by ideology and politics. Many Christian parents are choosing loyalty to their children and expressing an openness to having been wrong and learning anew. 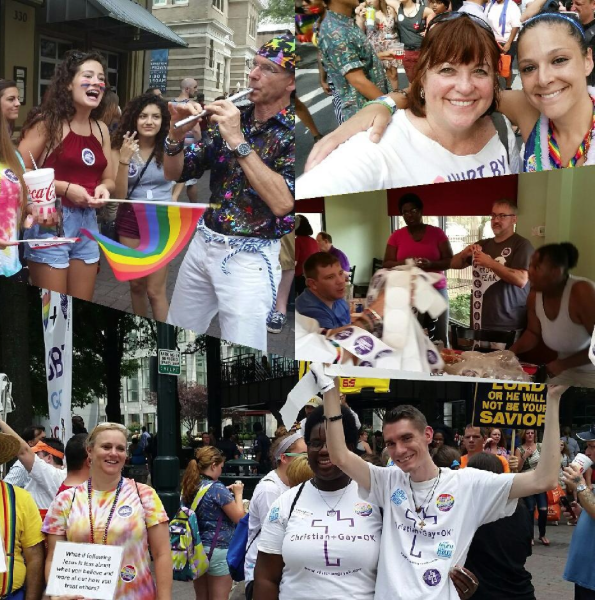 You may not see the quiet and often radical shifts going on in faith communities. You might be sitting in a church where acceptance of LGBT Christians seems highly improbable, or perhaps even impossible. 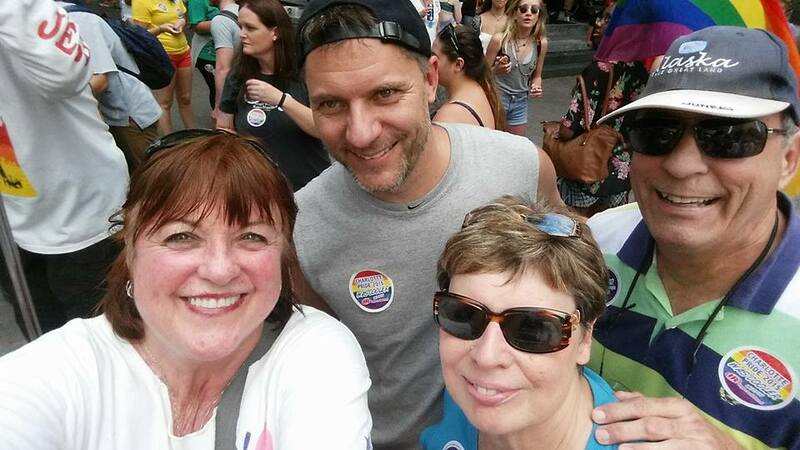 Change toward acceptance is happening on the streets of pride events. Here is a visible crucible foreshadowing the not so distant future of acceptance and inclusion. 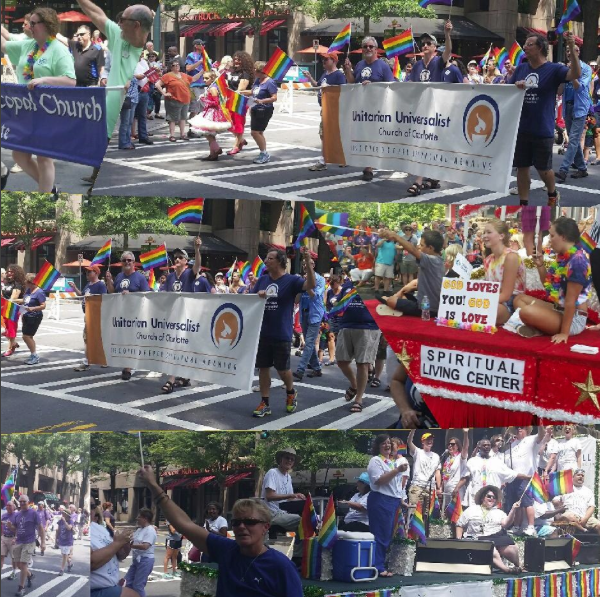 Dramatically increasing numbers of churches (this year there were 16 churches represented in Charlotte Pride’s parade) proudly march in pride parades joined by huge numbers of parents in PFLAGs. The groundswell towards the church buildings has already begun. Members of the undecided middle of the Christian church may not be able to feel the rumbles of transformation. 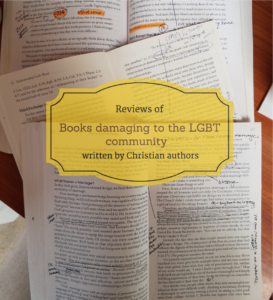 Likely, they will be faced with the necessity of conversations intents toward welcoming LGBT people into their communities or reinforcing their historic rejection. It could be seen on the streets of Charlotte. 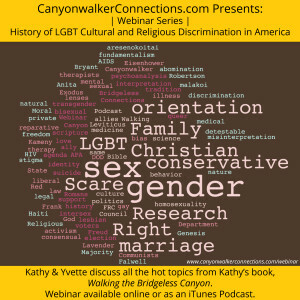 Added information and conversation on the Sisters of Thunder podcasts. THANK YOU to: Beau, Michael, Donna, Jalessa, Hadassah, Jim, Steve, Gregory, Matt, Donny, and X for standing in a Wall of Love.